All Highland Village homes currently listed for sale in Phoenix as of 04/19/2019 are shown below. You can change the search criteria at any time by pressing the 'Change Search' button below. "Attention Landlords only... Please do not disturb the Tenants. Drive by only, entry into unit after accepted contract. Check out this Condo with a lease in place until 11/30/19. Rent $1160. Great ROI!!! Location, Location, Location... Remodeled. 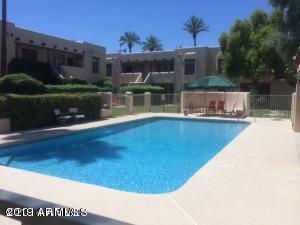 Don't miss out on this gorgeous condo close to Biltmore area, just south of camelback. Quartz kitchen counter tops with white subway tile back splash. S/S Fridge, Oven, Microwave, dishwasher sink and garbage disposal. New 18'' X 18'' Tile thr"